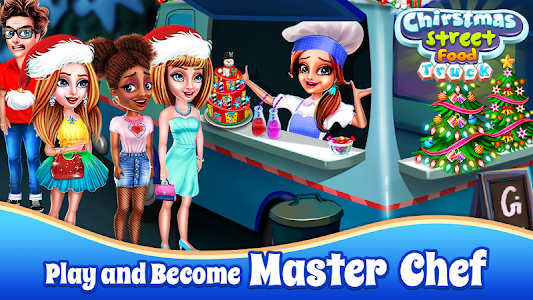 now and enjoy different food truck in a single game. 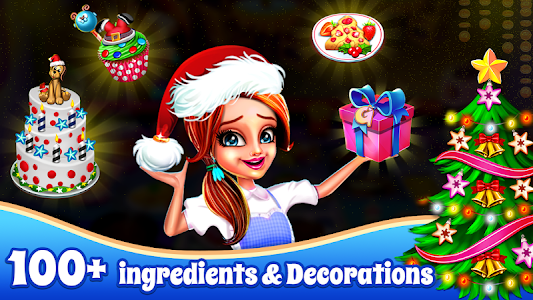 - Play this Addictive Restaurant time management cooking chef game with 100+ Tasty recipes for Customers. 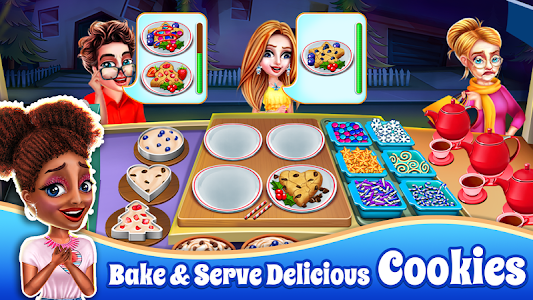 - Multiple Food Truck game play experience in a single game. 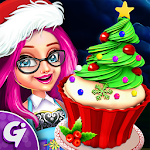 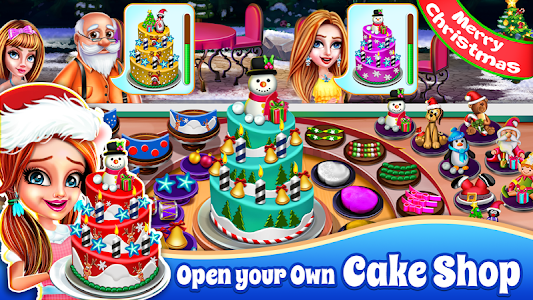 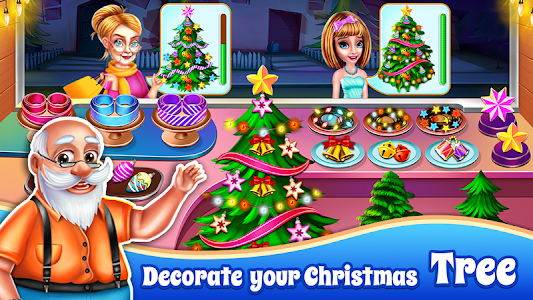 Similar to "Christmas Food Cafe - Cooking Restaurant Chef Game"